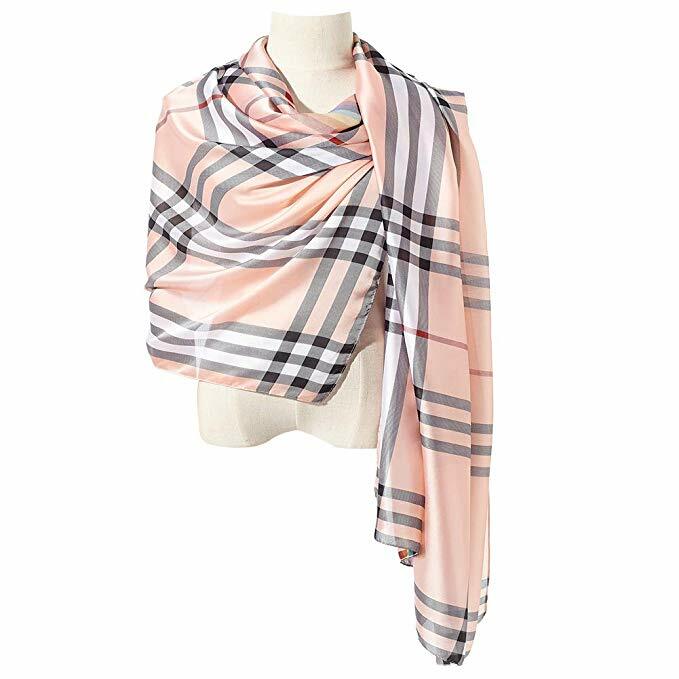 Made from 100% silk natural quality mulberry silk! Comes in many amazing colors and patterns that you have to see and it's long enough to wear as a scarf or a shawl! 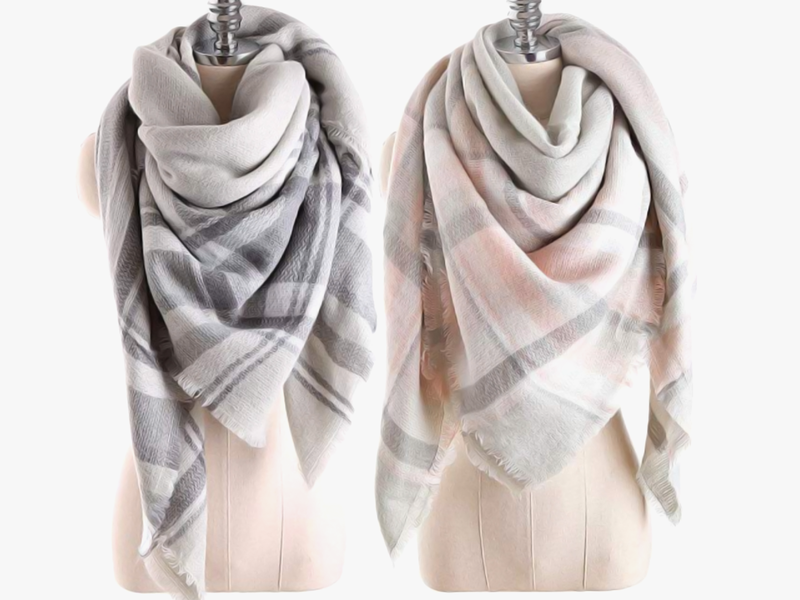 Perfect for wearing in a cold office or dressing up an outfit.